Since its inception in 1987, TMCF has raised more than $250 million to support the 47 publicly-supported Historically Black Colleges and Universities (HBCUs) and the nearly 300,000 students matriculating on their campuses. TMCF has a proven track record of using our funds to efficiently and effectively fulfill our mission. 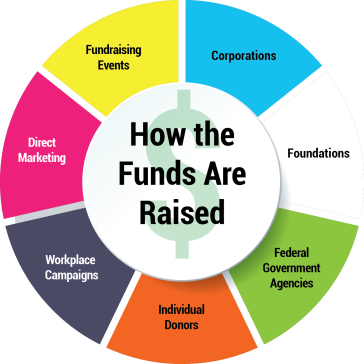 TMCF is registered with every charitable regulatory agency in every required state and has been given the highest ratings from all 3 non-profit rating groups: Charity Navigator (4-stars), Guide Star (Platinum Level Participant), and Better Business Bureau’s Wise Giving Alliance (20 out of 20 standards met). 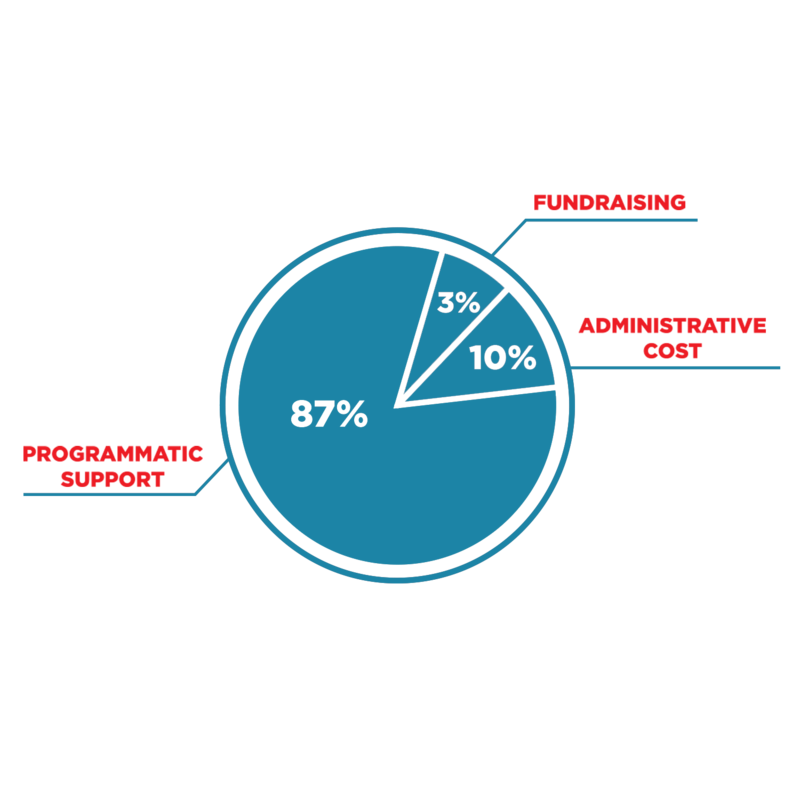 Our independently audited financial statements consistently show that close to 9 out of every 10 dollars we spend goes towards our programs that transform lives and communities at large. TMCF’s fiscal year begins on January 1 and ends on December 31. With federal funds supporting our member-schools being cut, the need for our work is critical and constantly growing.